The most important control mechanism in your car, as a driver, is the steering wheel. The cozy and smooth ride that you enjoy is usually the product of good steering and a good suspension system. Many people also don't know that a broken suspension system can affect the steering wheel which means the problems you're experiencing with the steering wheel might have originated from the suspension system. More importantly, both of these parts play a critical role in your car: good steering ensures that a car is safe for the occupants, while the suspension makes the passengers comfortable and keeps the car from falling apart a lot faster. This is why the steering and the suspension should be checked regularly. When there are problems with the steering wheel, the car may pull itself in a particular direction. The wheel can also shake as you drive which can make it harder for you to keep the entire vehicle along your intended path. At other times, the steering may completely get locked in a single position, making it impossible to steer. This, of course, can result in immediate and catastrophic disaster in cases where the car ends up veering off the road at high speeds. 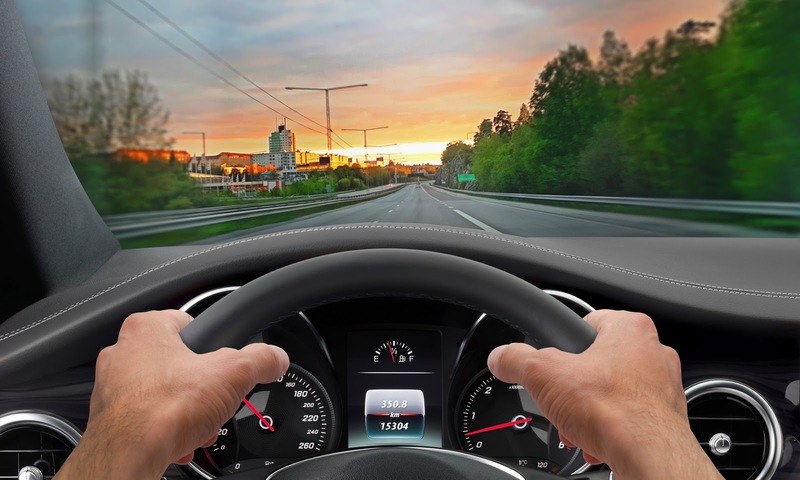 A steering wheel that is in perfect working order will make steering more accurate, safe and reliable. Other steering wheel issues include fluid leakages and overly tight belts. Steering problems can be caused by a broken suspension system. A vibrating wheel is also usually the most obvious indication that the wheels are loose or unbalanced. This is why a steering problem requires such immediate and serious attention. It is usually a sign that things are terribly wrong in another part of the car. 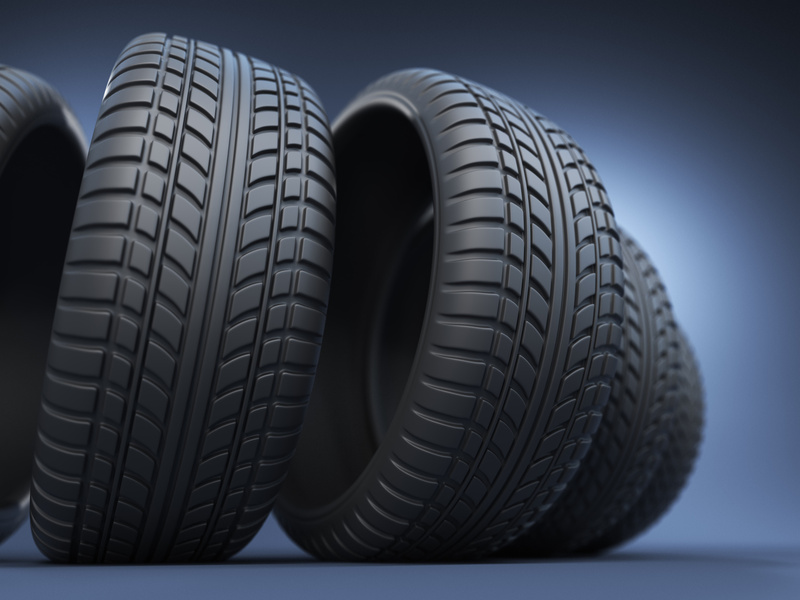 When the suspension system has issues, your car will not handle bumps and rough roads as well as it generally should, and the tires will wear out unevenly. You might also hear noises when you go over bumpy surfaces. You might ignore the problem thinking that your car can hold out for some time before you visit the garage, but this is one of the biggest mistakes you can make. A suspension problem often causes problems in other parts of the car. In general, your car will wear down much faster, which means ignoring suspension problems will eventually result in more visits to the garage than necessary over time. If you are someone who expects the very best performance from your car, there is no choice but to have your car undergo a thorough inspection of the suspension and the steering wheel to ensure that they are in perfect condition. Essentially, steering wheels and suspension systems are important for cars because they ensure safety and comfort for the passengers, longevity for the car, and a considerably reduced maintenance budget. Be in control of your car's steering and suspension system through regular inspections, and you will be certain to enjoy its life of service. How often should you change your engine air filter? Knowing how to change a flat tire is a valuable skill, but drivers may find themselves out of practice when the situation arises. Keep your car rolling by following these steps. A clean cabin air filter keeps out smog, allergens, and other harmful pollutants, and it protects your entire heating and air conditioning system from dust and grime. So, if it's time, get it changed right away. Dead car battery? No need to worry. Follow these steps to find out how to safely jump-start a car and help a motorist in need. ARLINGTON, Va. — Two all-electric vehicles fall short of meeting the Insurance Institute for Highway Safety’s awards criteria, but consumers who want to minimize gas consumption while also prioritizing safety can choose from two plug-in hybrids that earn the 2017 TOP SAFETY PICK+ award. The two recently evaluated all-electric models are the 2017 Tesla Model S and the 2017 BMW i3. The plug-in hybrid models are the Chevrolet Volt, whose award was announced in December, and the Toyota Prius Prime.